Know where you are. Plan where you want to go. Track the change over time. 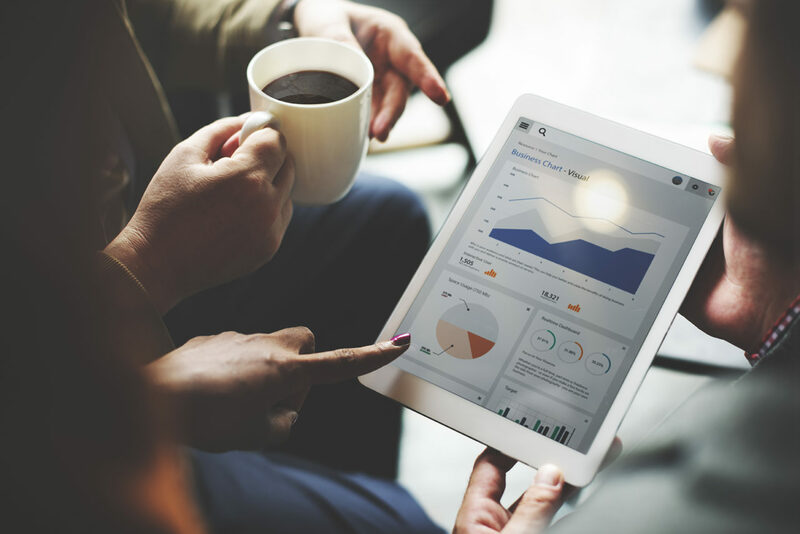 We use a variety of tailored survey tools and analysis to deliver insight into the health of the organisation and the individual. LSI identifies the underlying thoughts and motivations that guide an individual’s behaviour. These are often referred to as personal styles, management styles and leadership styles and represent the essence of an individual’s effectiveness. It is designed to promote constructive change with the feedback helping individuals clearly understand what is currently supporting and hindering their personal effectiveness. OCI is used as a tool for measuring organisational culture. It provides a profile of an organisation’s operating culture, in terms of the behaviours that members believe are required to “fit in and meet expectations”.These behavioural norms influence the organisations ability to solve problems, adapt to change and perform effectively. 360 Degree Feedback is a system that allows employees to receive anonymous confidential feedback from their co-workers, managers and leaders. It is an online form that asks feedback questions on a range of workplace competencies that can be rated or commented on. The person receiving the feedback also rates themselves against the same survey. Mostly leaders and managers tend to use 360 surveys in order to understand their strengths and improve their weaknesses. The primary purpose of the 5 dysfunctions survey is to provide you with a sense of your team’s unique strengths and improvement areas. While the assessment will provide an interesting perspective, the value is in the discussion it elicits and the action plan that results to minimise the risk of the 5 Dysfunctions evidencing themselves within the team. Omnia Profile is a behavioural assessment that provides you with the workplace aptitudes of candidates and employees. 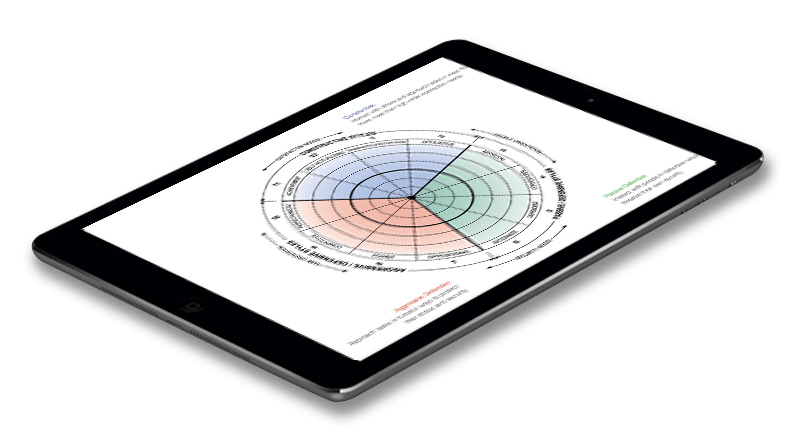 While an individual’s behaviour can fluctuate depending on the situation, the Omnia Profile captures an individual’s most comfortable pattern of behaviour and is therefore a good indicator of how they will respond to most business situations and tasks.